For the first issue of our new article series “Meet Our Member”, we decided to showcase our Finnish member, Omakotiliitto. The Finnish Home Owners’ Association is indeed joining UIPI’s European Affairs Committee, coming closer to Brussels in order to keep abreast with the day-to-day activities of our Secretariat. Kaija Savolainen, Executive Director of Omakotiliitto, kindly answered to all of our questions, providing us with interesting and valuable insights on the work of her association. Kaija, tell us about your association. Suomen Omakotiliitto ry, the Finnish House Owners’ Association, is a politically independent, lobbying and service organisation for house owners in Finland. 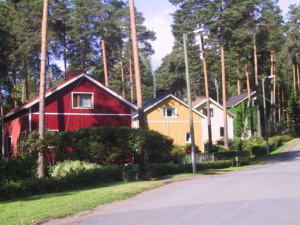 Omakotiliitto was established in 1947 after the war when the migration from rural areas to cities was creating a housing shortage. Old sub-urban areas were in bad shape and new ones had no services, so there was a great need for an organised representation of house owners’ interests. 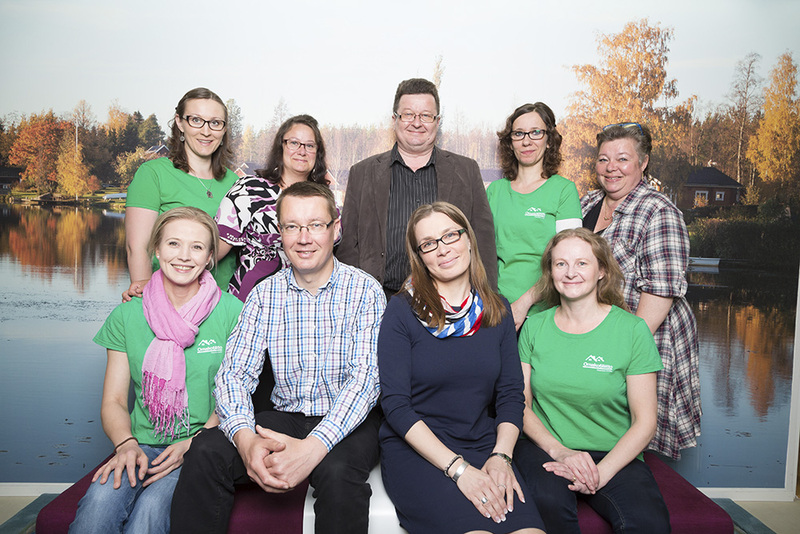 The association is nowadays one of the largest non-governmental and voluntary organisations in Finland, with its 74.000 members in 250 local and 14 district organisations, as well as over 1.100 active voluntary members. It promotes the interests of its members and of Finnish home owners at large. The association also protects the interests of holiday home owners. Most of our members (about 90%) live in detached houses, but some also live in semi-detached, duplex, terraced, row houses or townhouses. A considerable number (about 45%) of the members also have a holiday second residence. Which are the most important tasks of your association? Promoting and protecting the rights and interests of our members and of all individual house owners and their families is the main task of the association. This requires active lobbying efforts at all political levels in Finland. 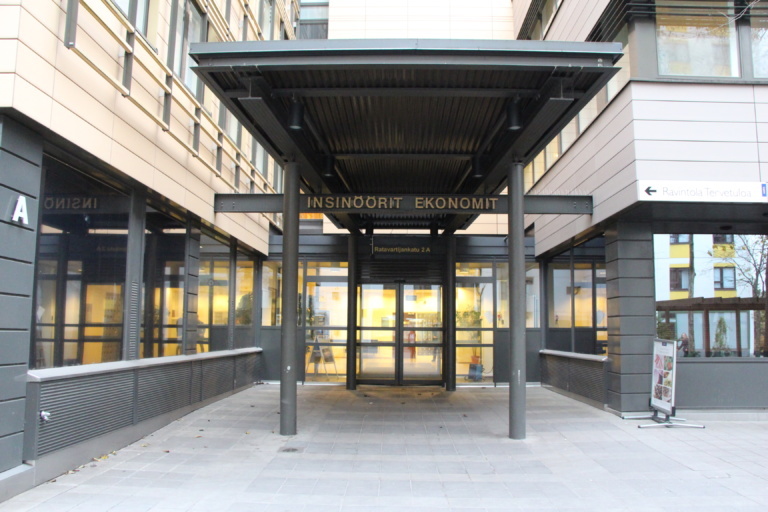 Our role is to promote individual houses as a form of living and as a full component of the Finnish housing policy. We aim at ensuring that home owners are subject to a fair taxation system and that the costs and conditions of living in a small house at a reasonable and fair level. We are also focusing on expanding city planning to favour the development of individual housing solutions. 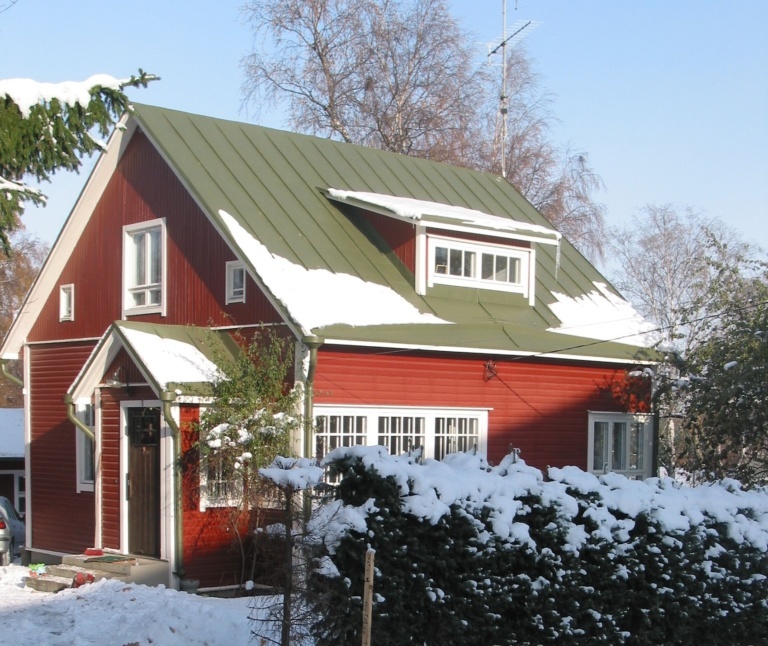 Without our persistent effort, the Finnish small house owner’s wallet would be much lighter! What are the services that you provide to your members? In addition to lobbying, Omakotiliitto also offers its members specific benefits, such as free legal advice relating, for example, to home ownership as well as free advice on building renovation and gardening. Members also have free access to an online Home Maintenance Book, which provides advice and tips for the maintenance work. We also publish a member magazine, Suomen Omakotilehti, four times a year. Many of Omakotiliitto’s local organisations also propose caretaker service, which includes for example gardening assistance, small reparations or house cleaning at a cheap nonprofit price. This service is directed to the elderlies who otherwise might struggle to keep on living in their own house. Over 30 national cooperation partners also offer Omakotiliitto’s members their products and services at a member price, and in addition, members get regional benefits and discounts from their local organisation’s cooperation partners. According to your experience, what are the most pressing issues for your members? Real estate tax and electricity transmission service charges are the ones most prone to impact on housing costs at the moment. Therefore, we are lobbying hard to prevent unreasonable costs that could eventually drive people out of their homes. Can you tell us about a particular achievement of your association’s activities? Last year (2018) we managed to postpone the real estate tax discussion after the 2019 Parliament elections, with the new Government in place. What would you ask from the European Union (and/or from national politics)? We in Omakotiliitto hope that the EU would treat European individual house owners fairly and justly, like any other EU inhabitants independently of their tenure status. We hope the same from national politics. But we must not only hope! We must, together at national and European level, continuously, in our common lobbying effort, try to influence EU legislation, as well as the national one, so that small house owners’ interests and rights will be duly taken into account. In all this work, we in Europe need UIPI and each other!